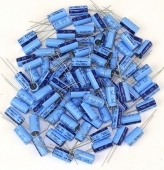 Qty 50 NOS Panasonic 1000UF 10VDC 105C HFQ Radial Electrolytic Capacitors. 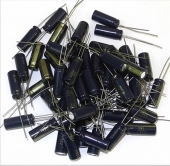 Qty 98 NOS Panasonic 1000UF 6.3VDC 85C Type CE Radial Electrolytic Capacitors. 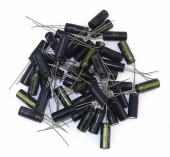 Lot 89 New Panasonic 470UF 6.3V HFZ 105C Thin Radial Electrolytic Capacitors. Lot 52 New Panasonic 220UF 16V HFZ 105C Thin Radial Electrolytic Capacitors. 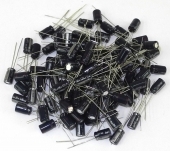 Lot Of 42 New Panasonic 120UF 25V HFZ 105C Thin Radial Electrolytic Capacitors. 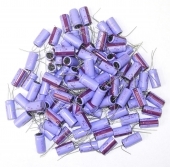 Lot Of 85 New Rubycon 1000UF 16V Radial Electrolytic Capacitors. 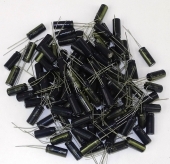 Lot 100 New Panasonic 120UF 16V HFQ 105C Radial Electrolytic Capacitors. Lot Of 25 New Panasonic 1000UF 25V CEHFS 105C Radial Electrolytic Capacitors. Lot Of SEVEN New panasonic 4700UF 25V 85C Snap In Capacitors. 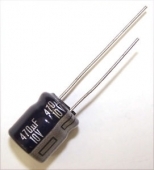 Qty 500 KME 100UF 25V 105C Radial Electrolytic Capacitor. 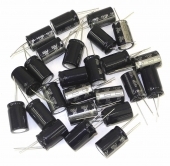 Qty 25 Panasonic 470UF 10V 105C Radial Electrolytic Capacitors. 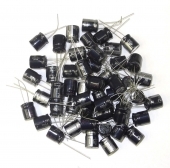 Qty 250 SME 2.2UF 100V 105C Radial Electrolytic Capacitors. 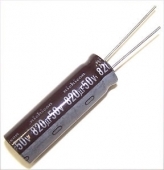 Qty 250 KME 10UF 35V 105C Radial Electrolytic Capacitor. Qty. 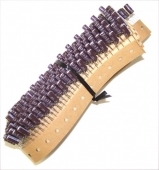 10 New Panasonic CE Series ECE-S1CU682E Radial Snap In Electrolytic Capacitor.